Listen to your favourite music from your smartphone or tablet with wireless connectivity via Bluetooth and Near Field Communication (NFC). AUX input also available for other devices. 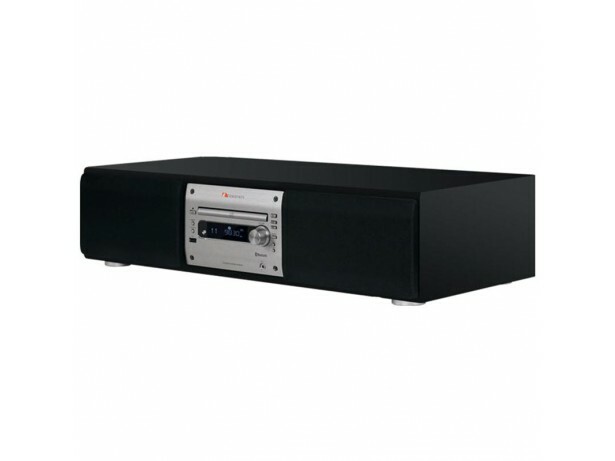 CD Music Player with Bluetooth 2 x 25W RMS output, Bluetooth receiver and CD, CD-R/RW disc play, USB MP3/WMA playback.